Human activity has wreaked havoc on the environment. Many of the products we rely on for our daily lives are sourced from petroleum or made using harsh chemicals that become environmental pollutants …. These are complex problems, and we’ll need an arsenal of tools to address them. Fortunately, scientists are adding innovative approaches to the toolbox all the time. 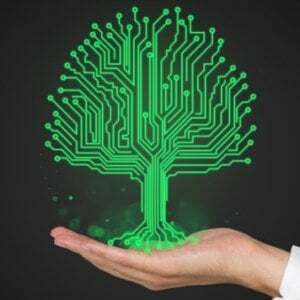 One of those tools, synthetic biology, is opening doors in environmental science by untangling complicated gene networks. 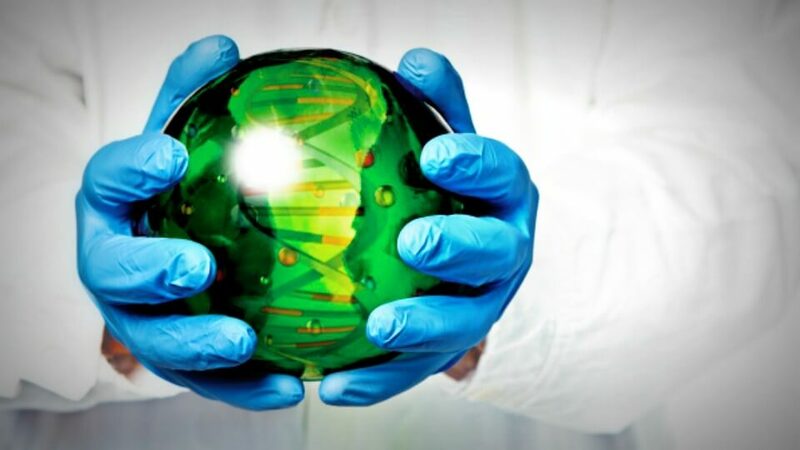 Broadly, synthetic biology is the application of engineering and computer science to biology …. Synthetic biology is being used to develop novel approaches for dealing with contaminated waste and cleaning up polluted sites. For instance, when whiskey is made in copper stills, the resulting spent grains are contaminated with copper ions. 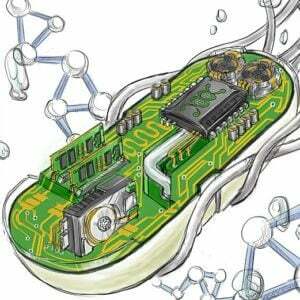 Synthetic biologists at the University of Edinburgh are engineering bacteria to convert those copper ions into copper nanoparticles that have biomedical uses. The cleaned-up grains can then be composted or used for animal feed. Several efforts are underway using synthetic biology to protect and restore species diversity by conserving endangered species, restoring extinct species and controlling invasive species. 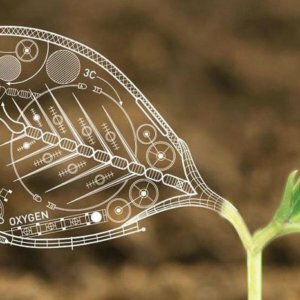 Synthetic biologists can also help protect biodiversity by making crops and animals more disease-resistant. 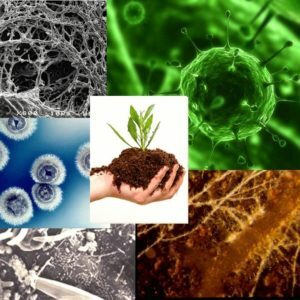 Synthetic biology is a key focus of Revive and Restore, an incubator that is focused on using genetic techniques to enhance biodiversity. They’re exploring how synthetic biology can help conserve and restore coral reefs, protect the blackfooted ferretfrom disease and restore extinct birds.